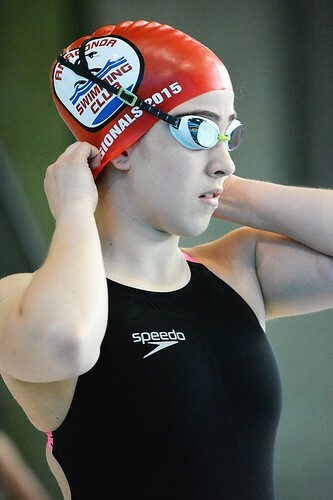 Anaconda Swimming Club is Islington’s highly successful competitive swimming club taking young people from Islington, Camden, Stoke Newington and nearby boroughs in London and giving them the opportunity to swim for fun, exercise and to gain the skills and confidence to compete. 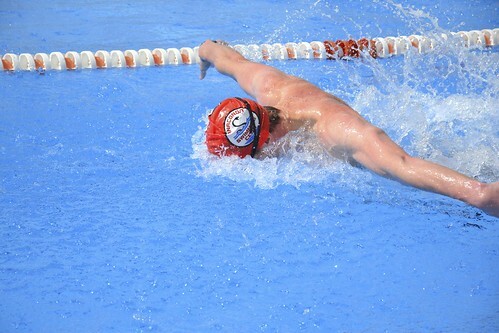 Anaconda is affiliated to the Amateur Swimming Association (ASA) and the recently established London Region. The club caters for all abilities – from lessons for non-swimmers/beginners to a high standard of training for squad/competitive swimmers. Young children with little or no experience begin in the small pools, at Caledonian Road, Holloway or Highbury Pools and progress through regular formal assessment to the big pools and extended training sessions. 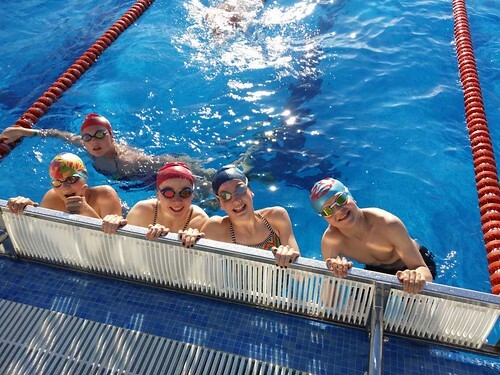 Additional training sessions on several other evenings may be provided for those who regularly swim competitively for the Club. The club is funded through its subscriptions and supporter contributions. Anaconda Swimming Club has been in existence for over 50 years. It began under the name of St. Joseph’s, a group that was started at the school on Highgate Hill. This was an after-school Club organised by a Mrs Kim Commins for pupils at the school who wished to improve their swimming. The group grew and people from outside the school began to join. At this point it was felt that the name needed to change in order to reflect the changing membership. Suggestions were invited from the members at the time and ‘Anaconda’ was born. Anaconda’s first coach was Jim Dowston, who was responsible for the move towards a more competitive approach. During this time and for the next 25 years, Mrs Commins was a driving force in keeping the Club running. During the late 1970s and early 1980s Anaconda had some 120 members, including those in the teaching scheme. It trained national age group champions and national finalists. One of the swimmers from this era, Bernie Graietl, just missed selection for the Great Britain Team for the World Championships by 0.14second. For much of the 1980s and into the early1990s Anaconda faced a difficult period and was hampered by closures of four of its training pools and the loss of funding. At one point the membership fell to about 50 and the Club was faced with a date by which it would fail to be able to pay its way. In 1993 Anaconda embarked upon a restructuring programme, with a leap of faith and a new keen committee; new teachers were employed, advertising was embraced, and a new business-like approach was brought into the running of the Club. 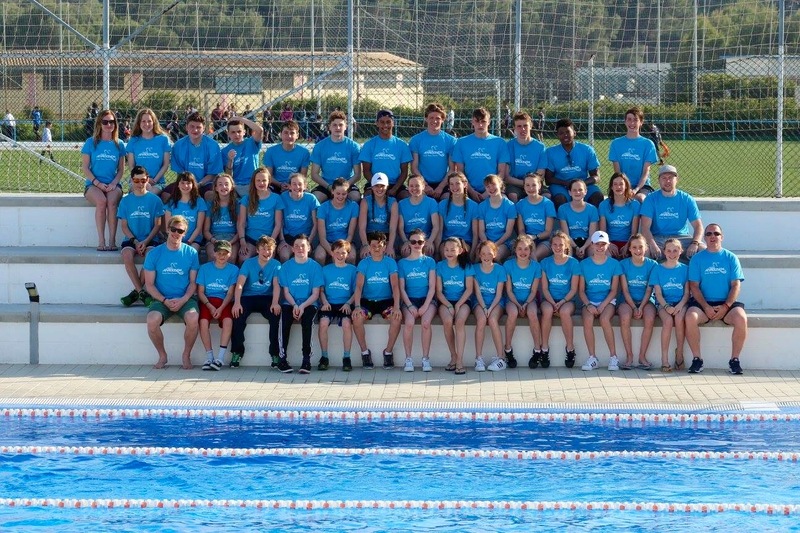 Over the next few years the numbers at the Club grew progressively to over 400 and promoted an enthusiasm from swimmers, committee members, coaches and parents/guardians. By the end of 2002 the Club had three national age group qualifiers, district and county champions, six nationally ranked swimmers and one swimmer who ended the year as the fastest 50m freestyler in the 1988 national age group for girls. If you would like to join the club Join Anaconda or drop into one of our venues.